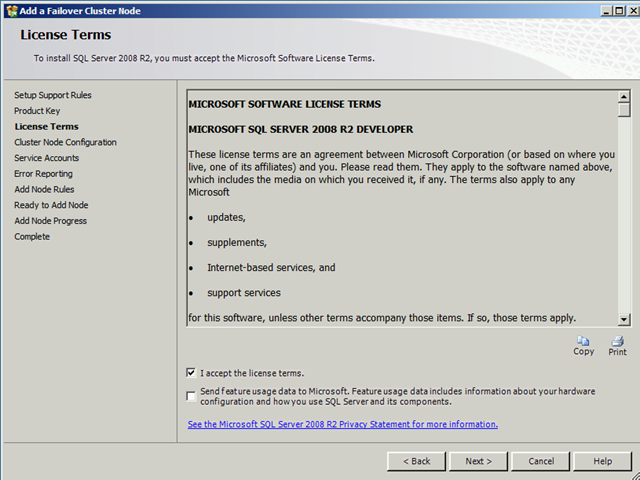 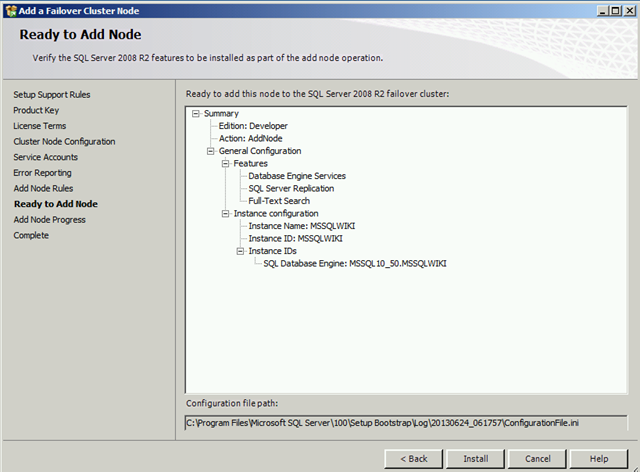 One of the mandatory requirement to install SQL Server and similar application in cluster is to have shared disk. I will explain how to create shared disk using iSCSI software target in this blog. 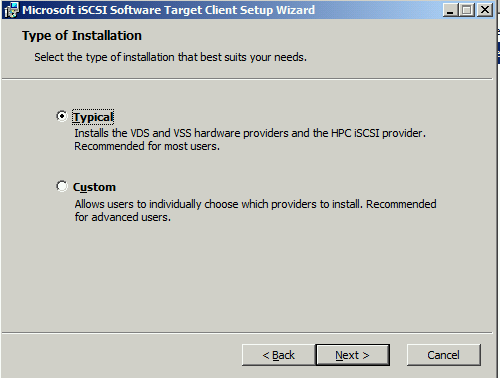 You can download iSCSI Software Target from This link. 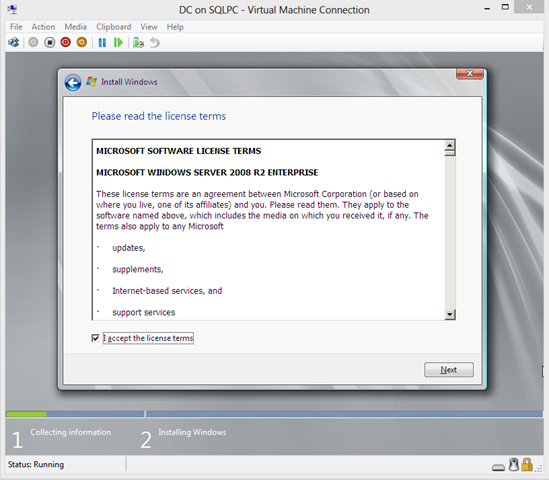 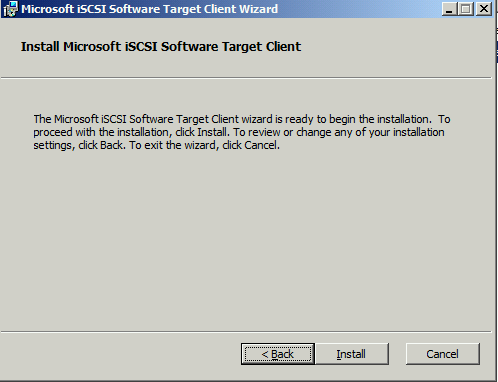 Installing Microsoft iSCSI software target. 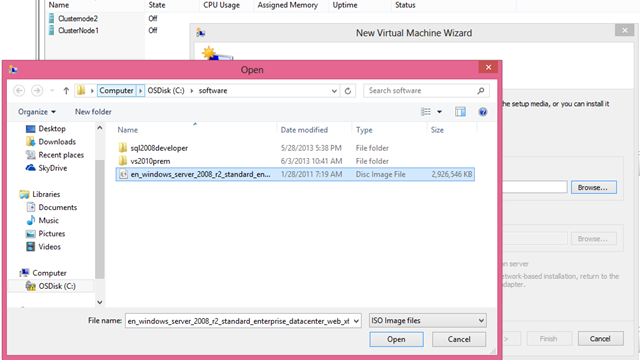 When you invoke the self extracting package from downloaded above link it extracts X64 and x86 version of installer. 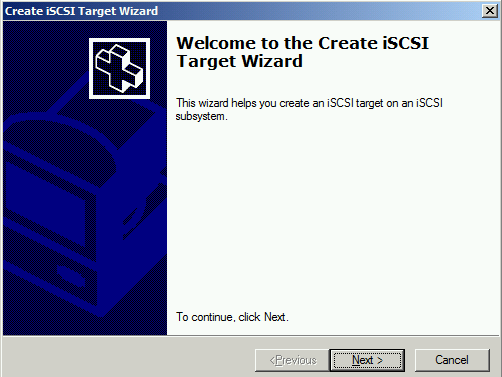 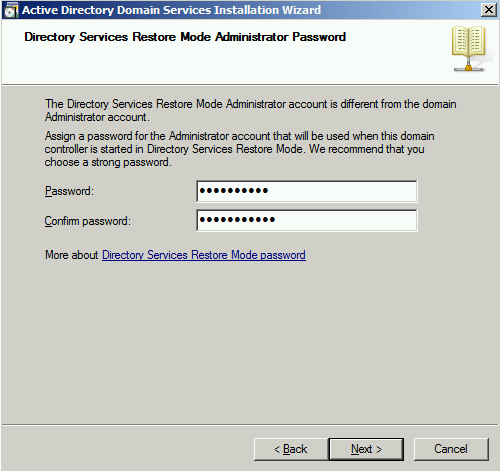 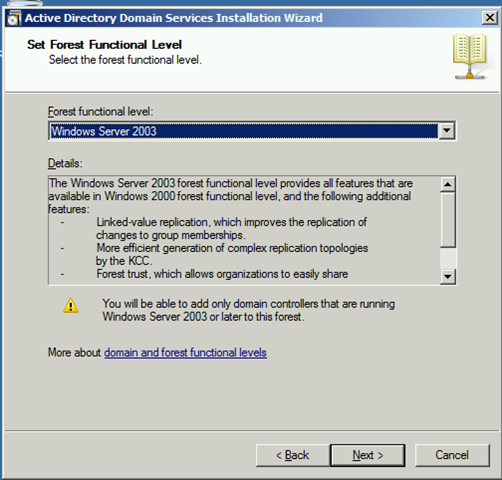 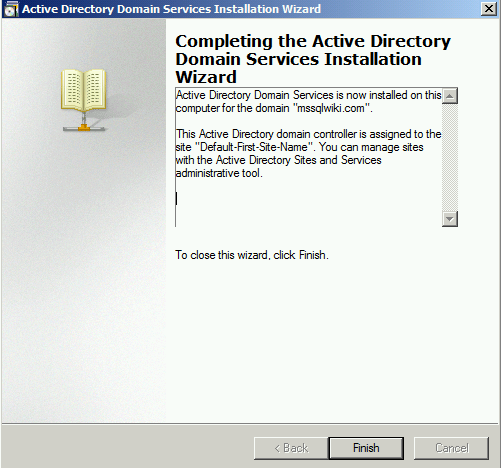 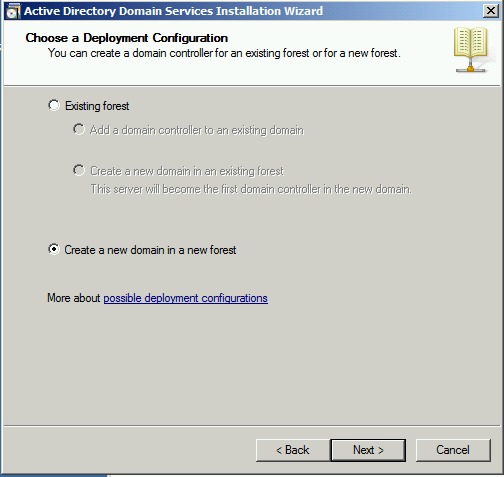 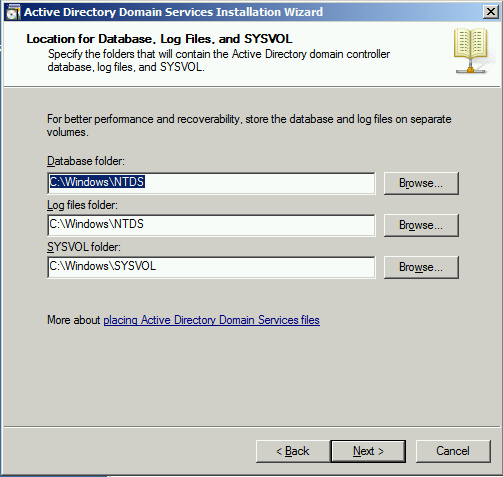 Select iSCSI_target for installation on the system which will act as iSCSI target. 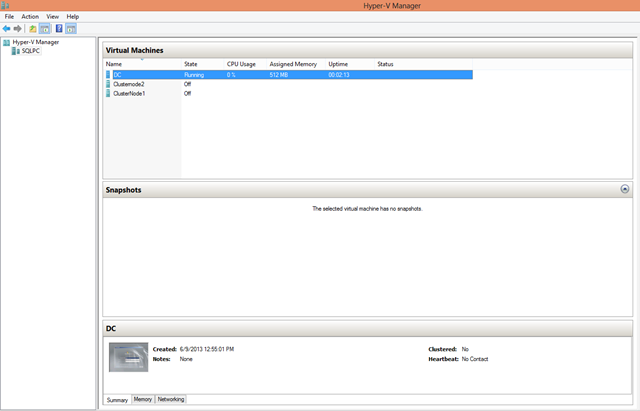 We will create iSCSI target disks in this machine and these disks will be shared by nodes using iSCSI initiator. 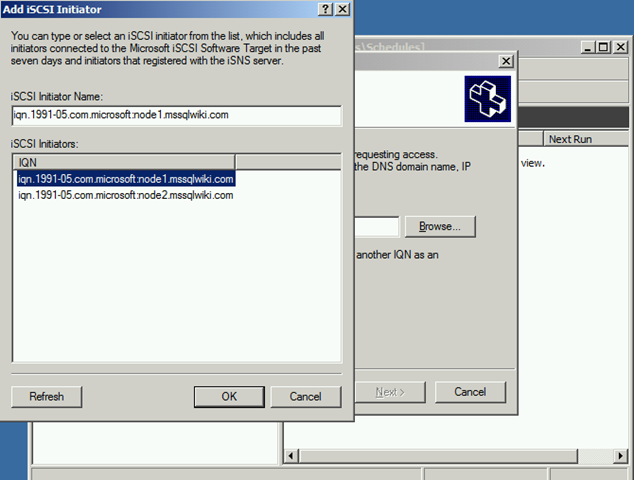 Select iSCSItargetClient_public and install in nodes in which you would like to have shared disk probably all nodes which is going to be part of cluster you are installing. 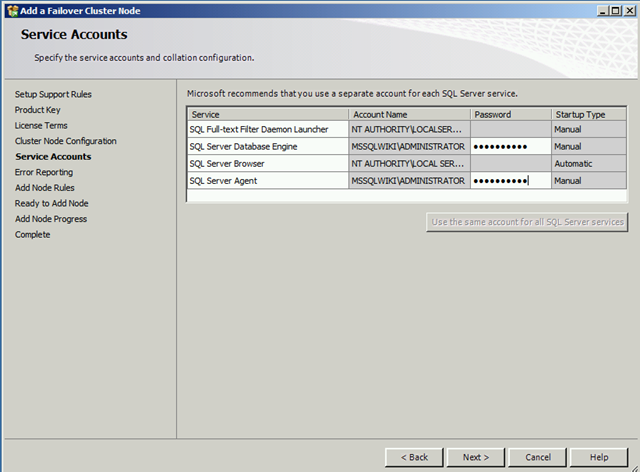 Install iSCSItargetClient _public in all nodes which are going to be part of cluster which you are installing . 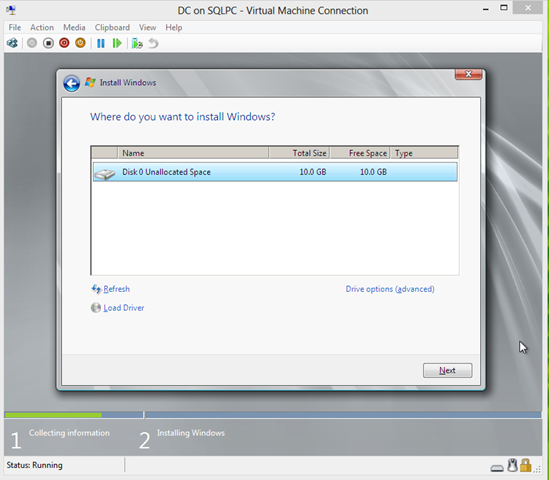 Run the file to start the installation. 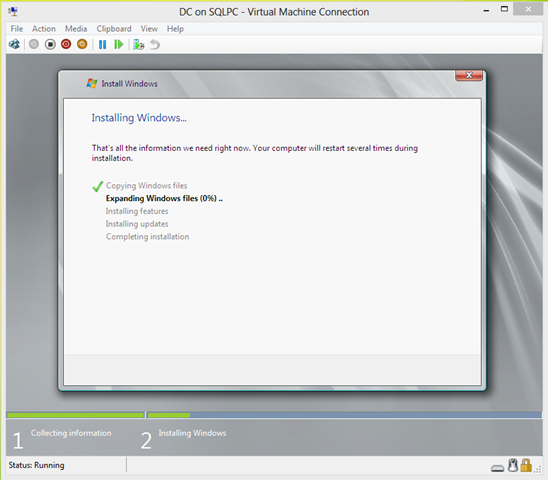 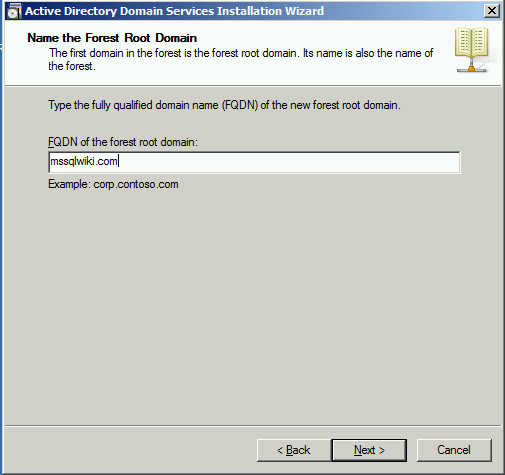 Select the type of installation as Typical. 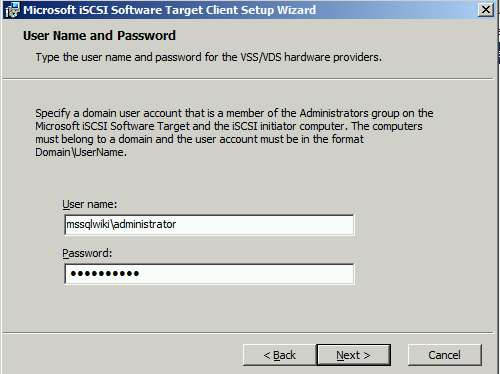 Specify users account that is member of administrators group in system which is acting iSCSI target and iSCSI initiator (current system). 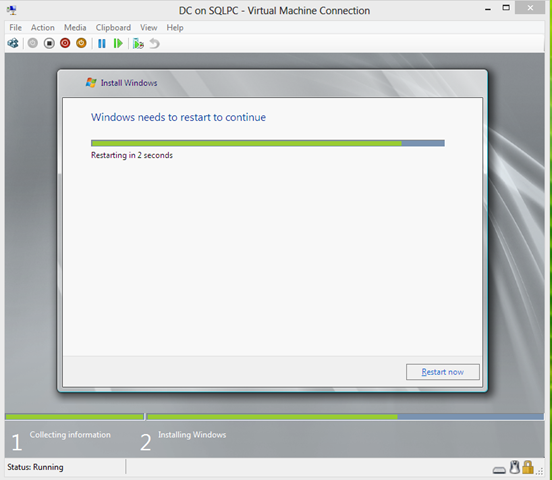 Start the installation by clicking Install button. 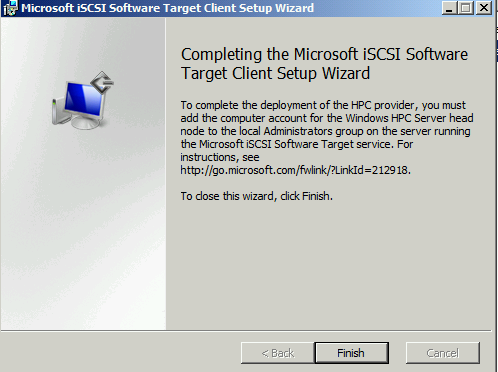 Install the iSCSI_target on the system which will act as iSCSI target probably file server (or) Domain controller if you are installing failover clustering for testing. 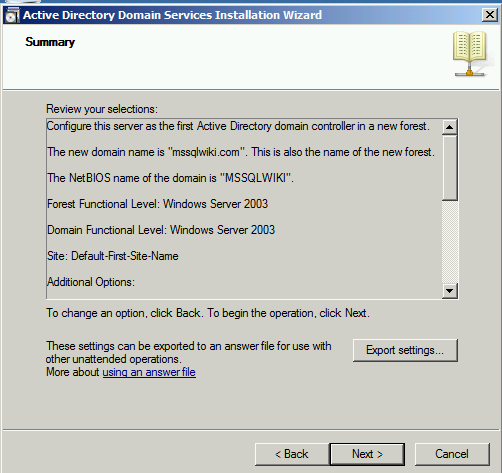 Click Discover panel and select the target sever. 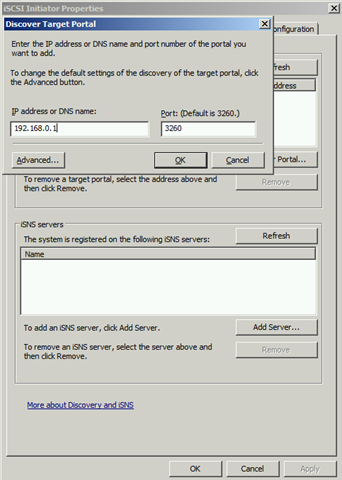 Give the server IP address.Click ok. 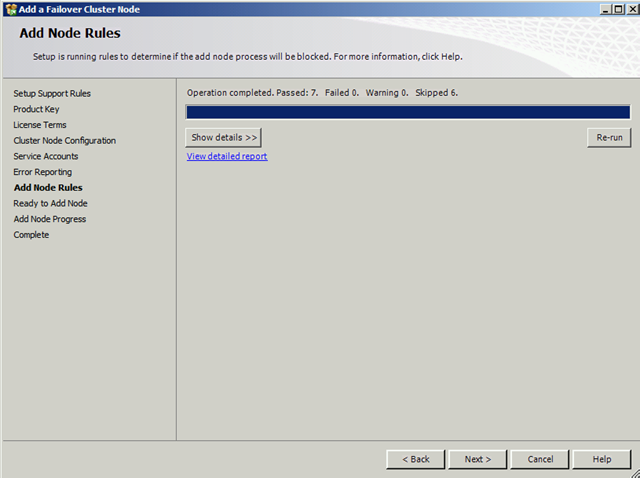 Similarly Follow the above steps and select the target in all nodes of cluster. 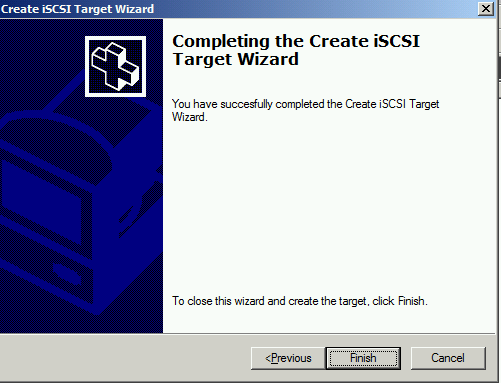 Now after selecting the target,we have to add the all the iSCSI clients in iSCSI target. 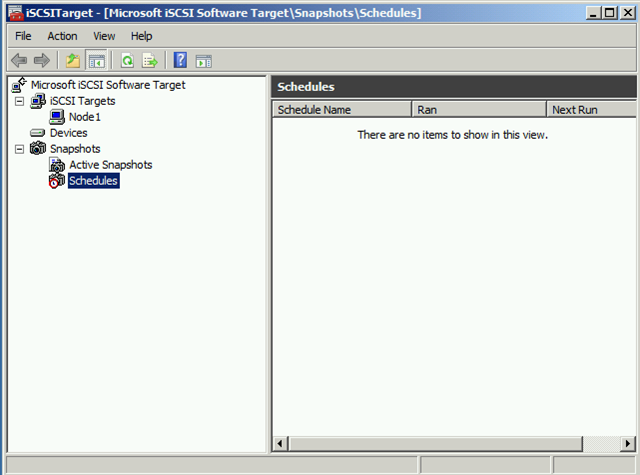 Open MS iSCSI Target in system which is acting as iSCSI target. 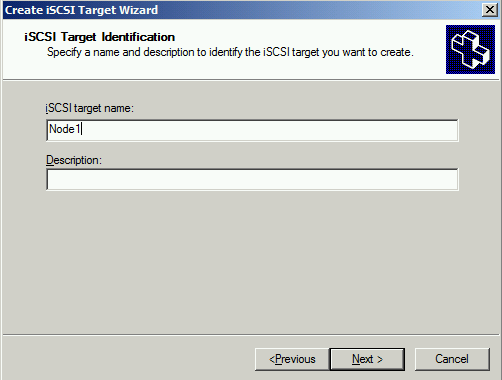 Right click iSCSI target->create ISCSI target. 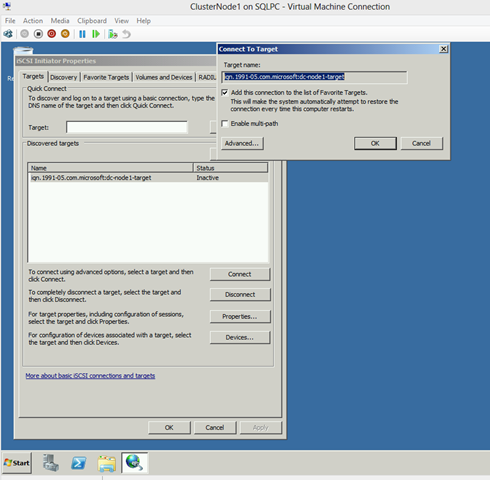 Create target wizard will open. 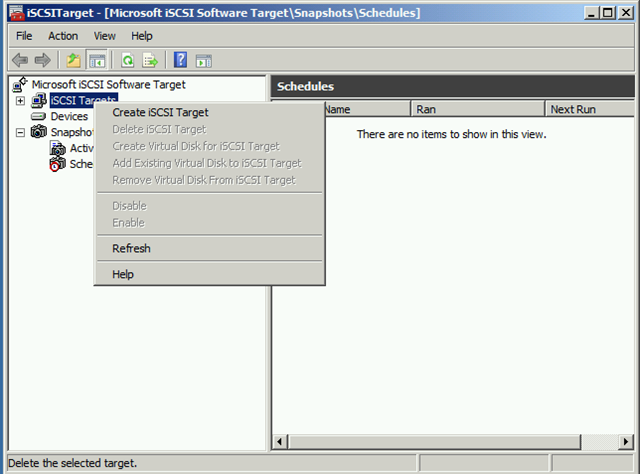 Specify the target node name,click Next. Browse and select the iSCSI initiator,click ok. 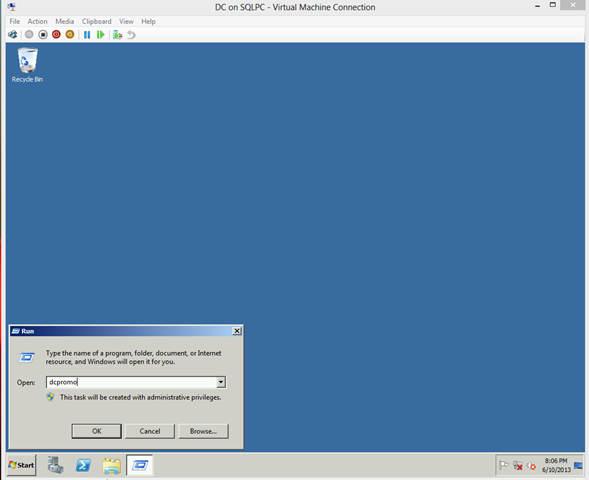 Selected initiator will appear.Click Next. 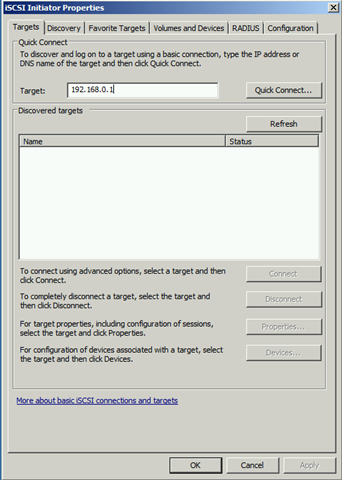 Click Finish and complete the target creation. 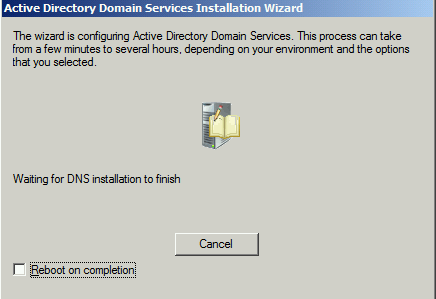 Follow the above steps in all nodes. 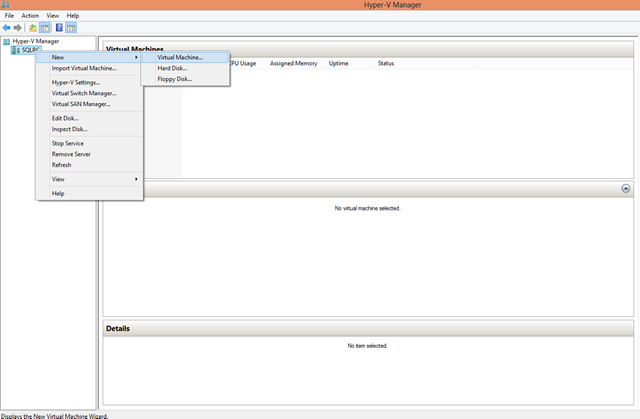 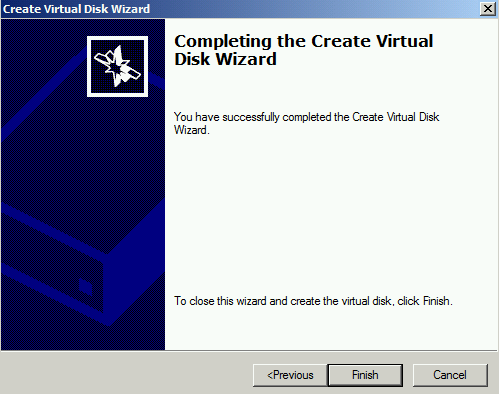 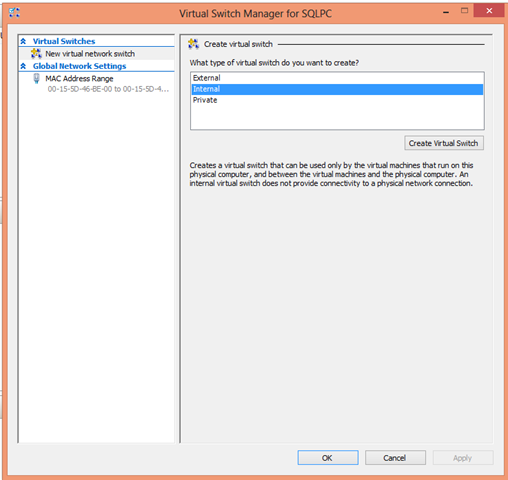 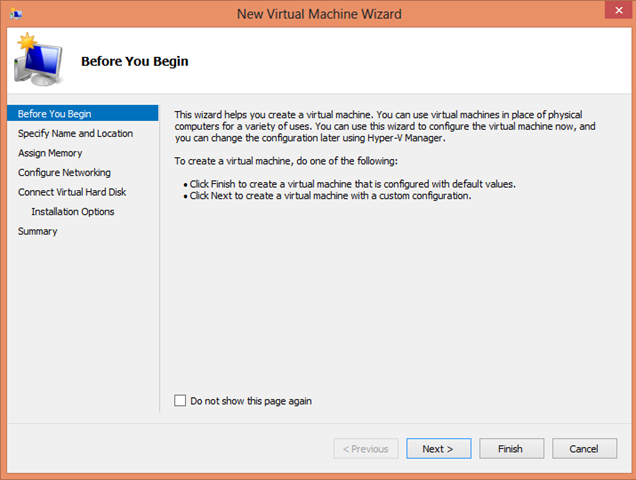 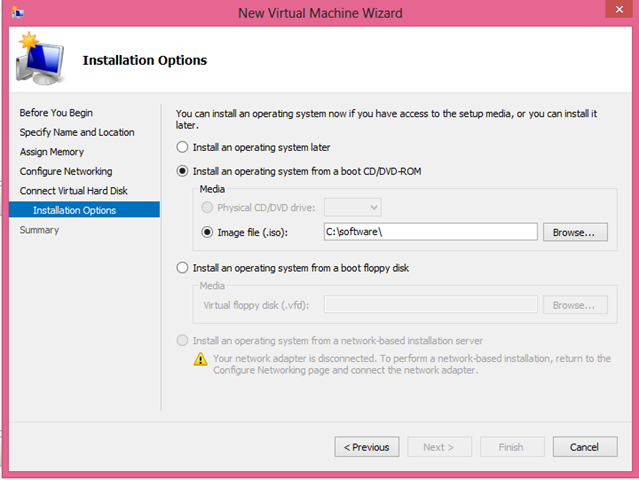 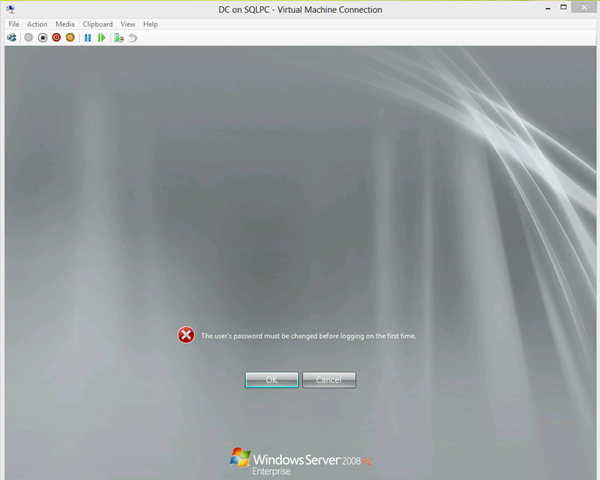 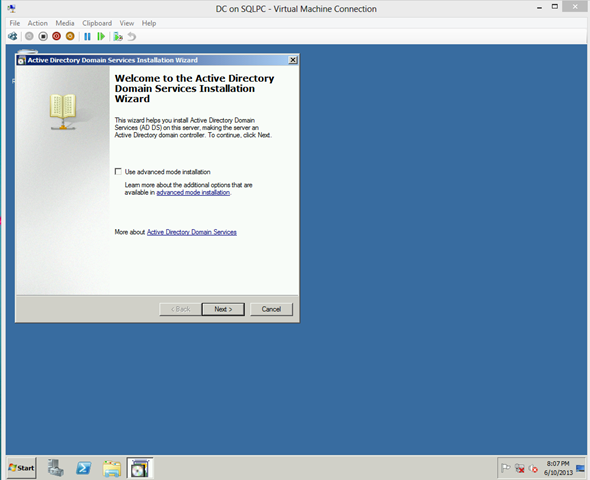 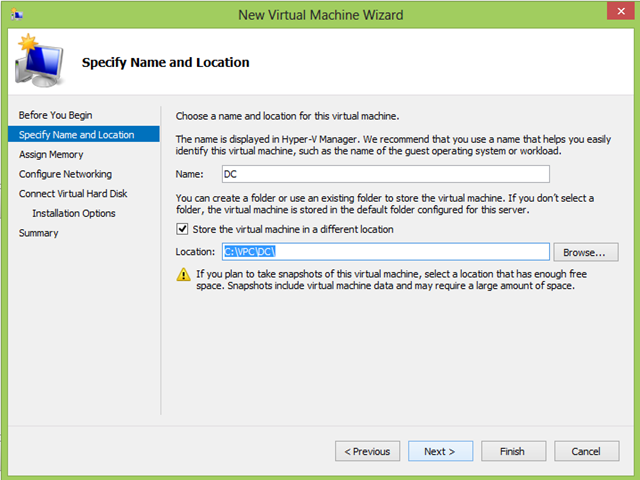 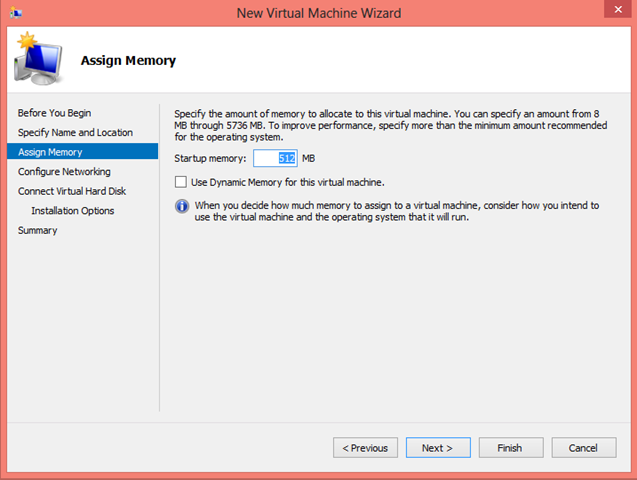 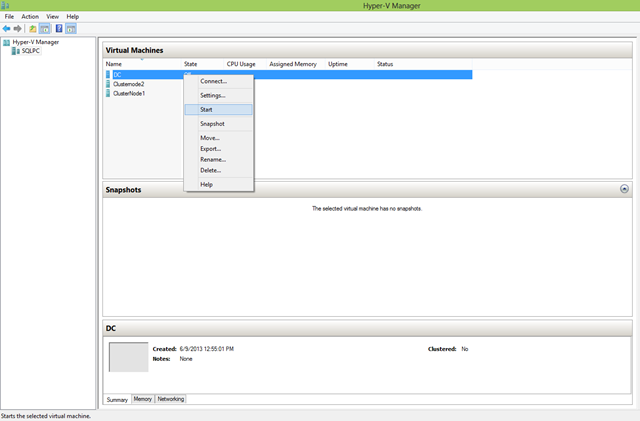 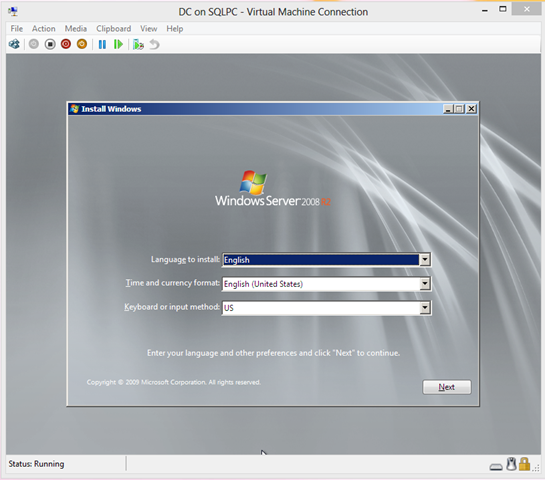 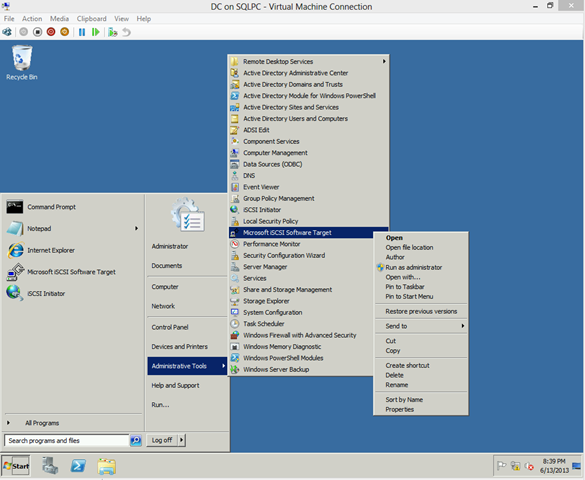 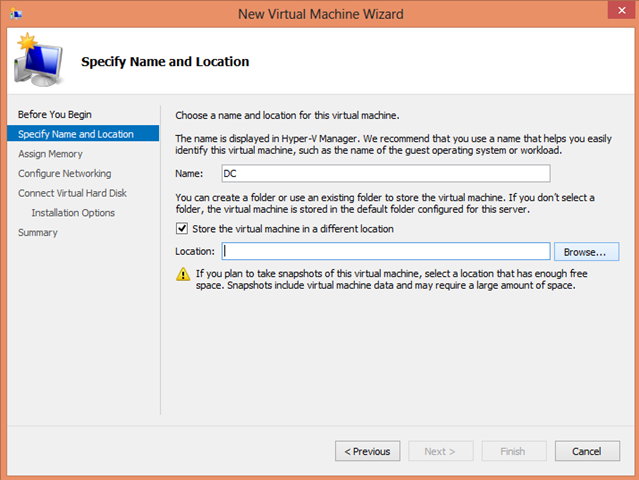 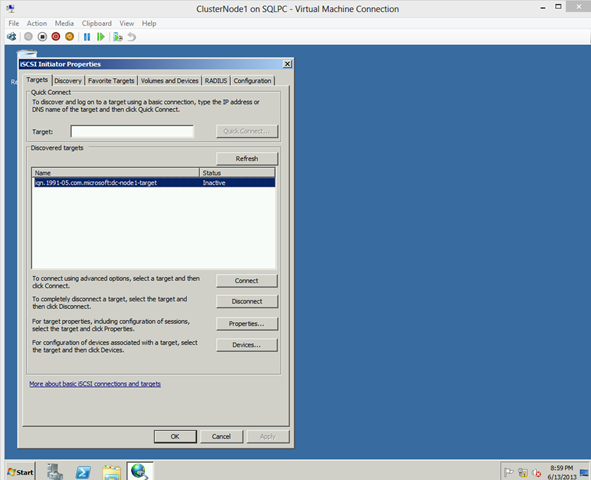 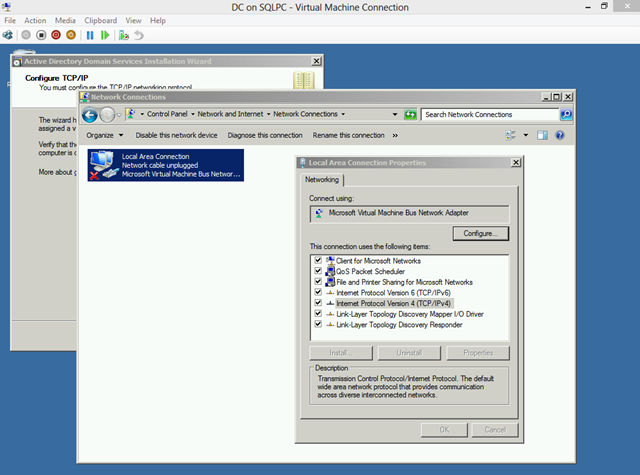 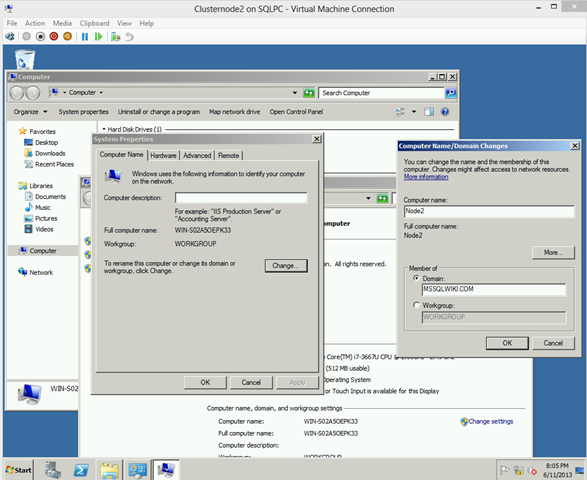 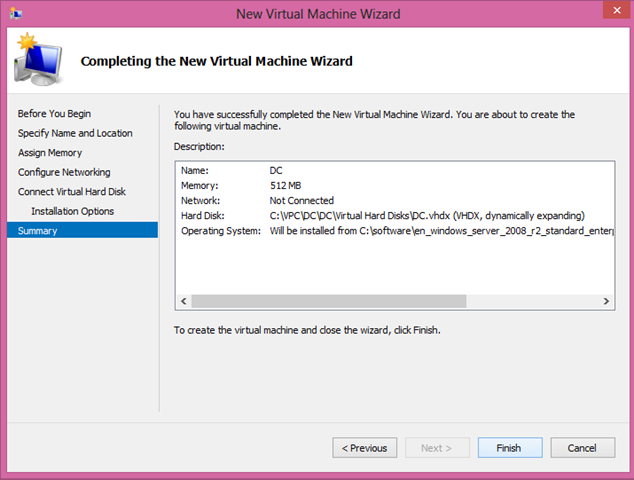 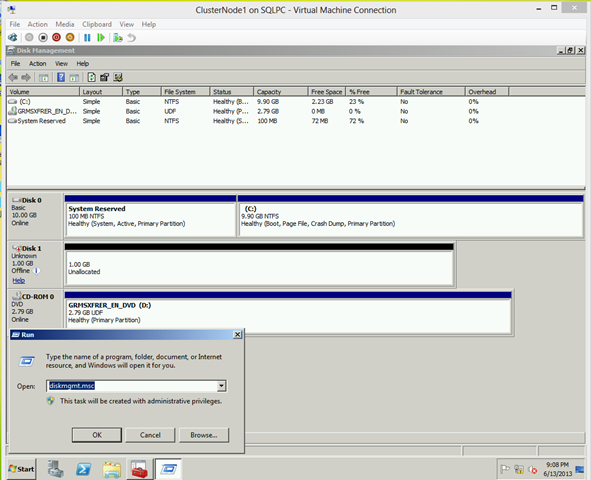 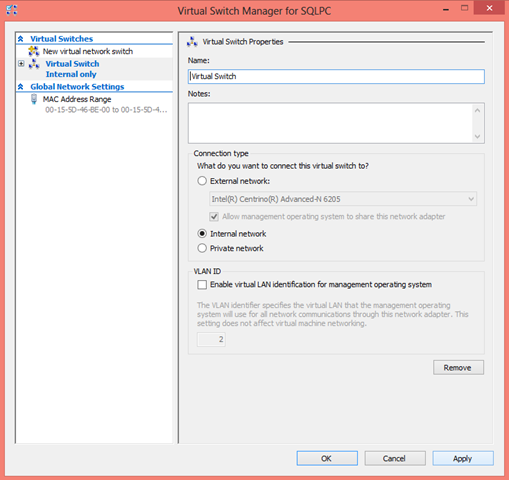 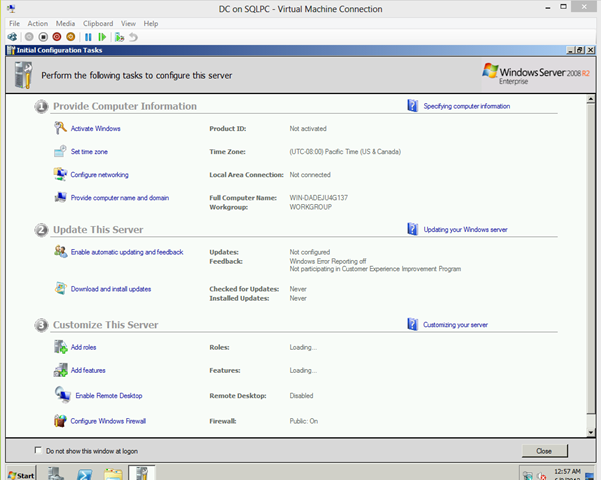 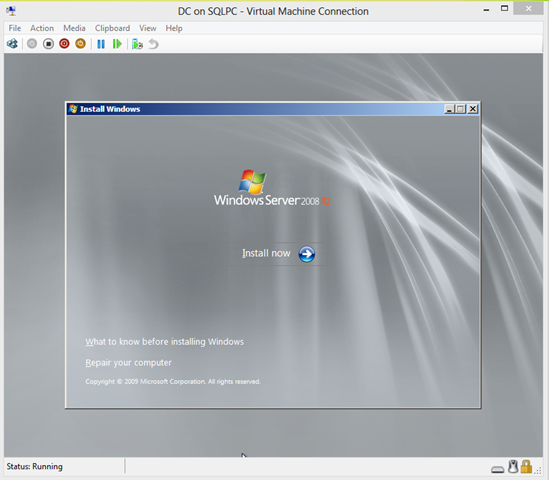 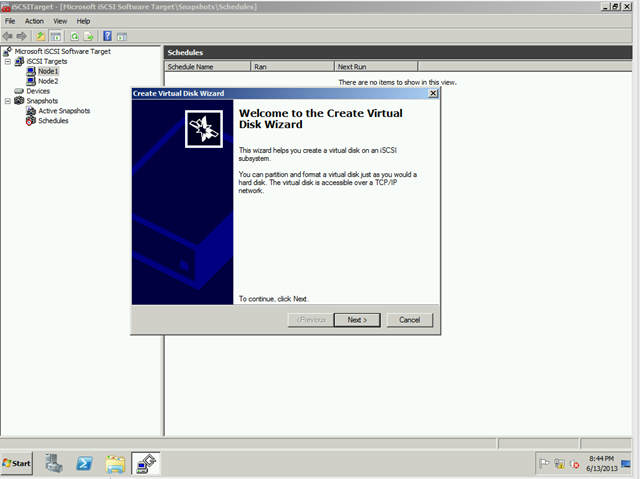 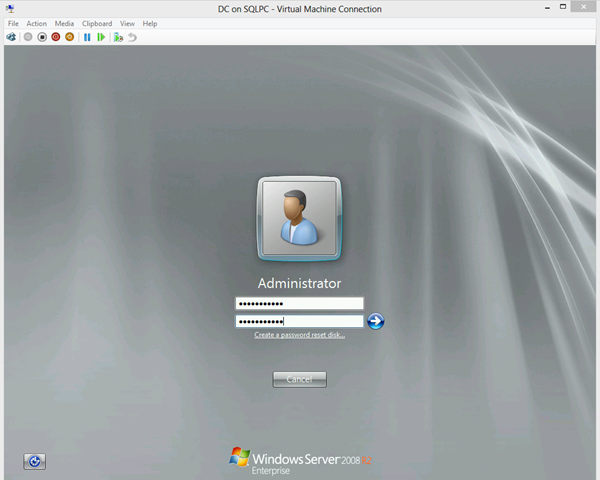 To create virtual disk in iSCSI target right click Node1->Create virtual disk. 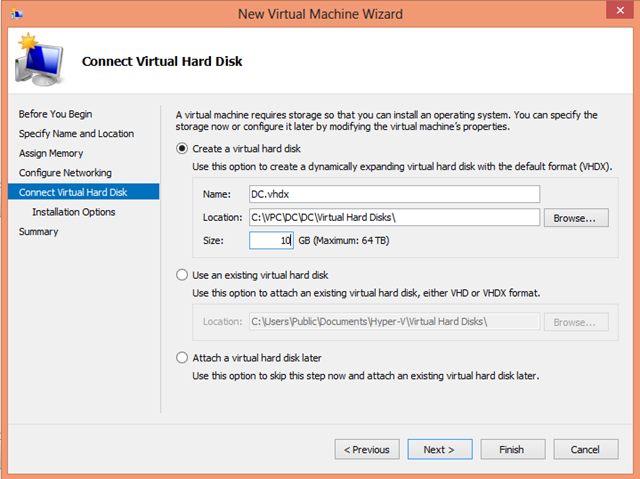 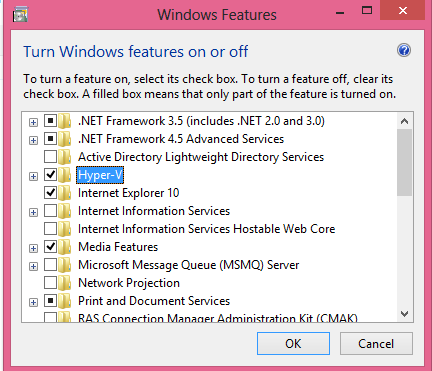 Specify the file name which will be used as virtual disk.Specify it with .vhd extension.Click Next. Specify the size for your virtual disk.Click Next. 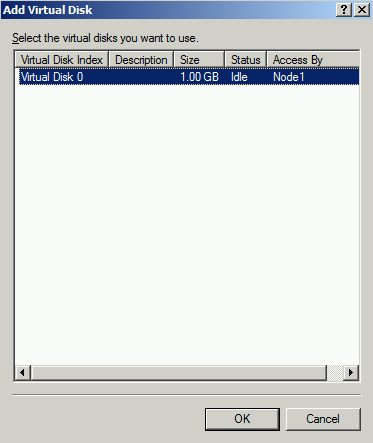 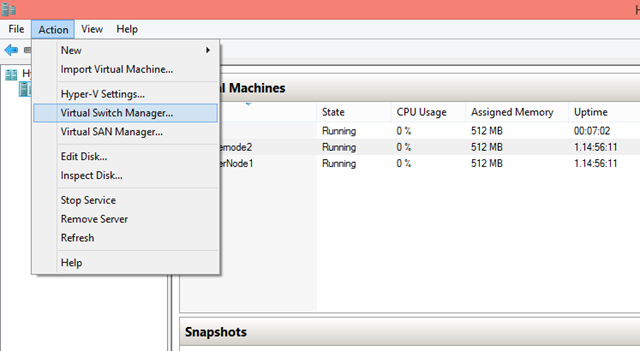 For node2,Right click Node2->Add Existing virtual disk to iSCSI target. 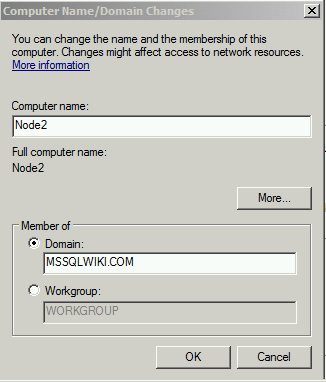 Now after adding the nodes as target in DC,we have to initiate the server in cluster nodes. 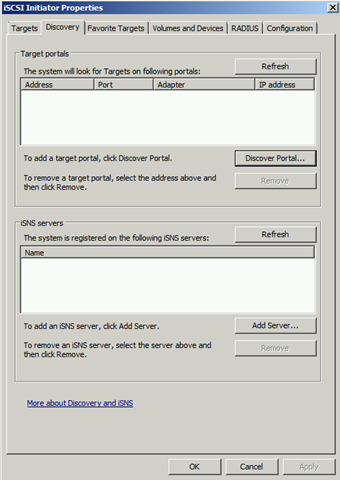 Select iSCSI initiator.Click Refresh,if you didn’t get any discovered target. 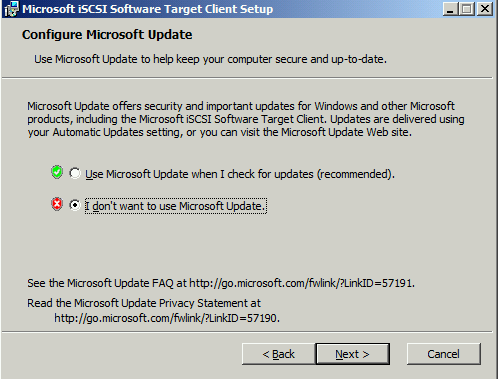 Select the target and connect it.Click OK.
Again ,Right click Disk1->New Simple Volume. 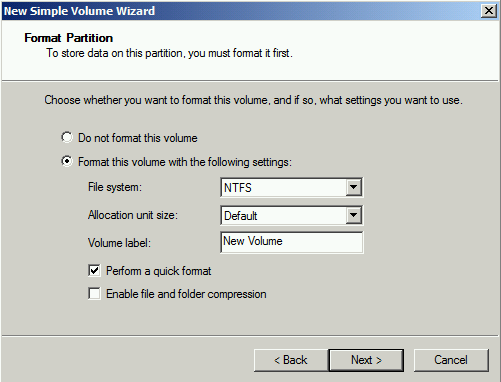 New Simple Volume Wizard->Format this volume with the following setting.Click Next. 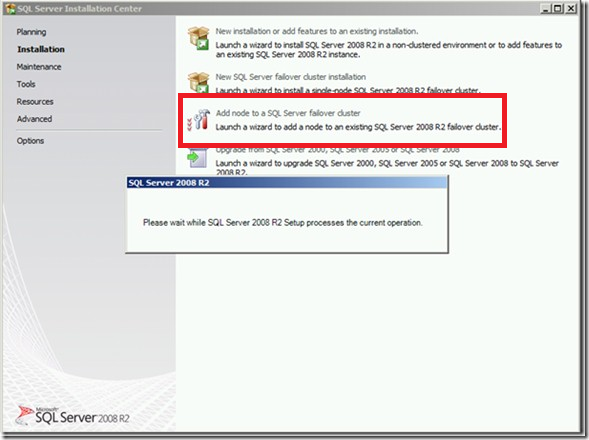 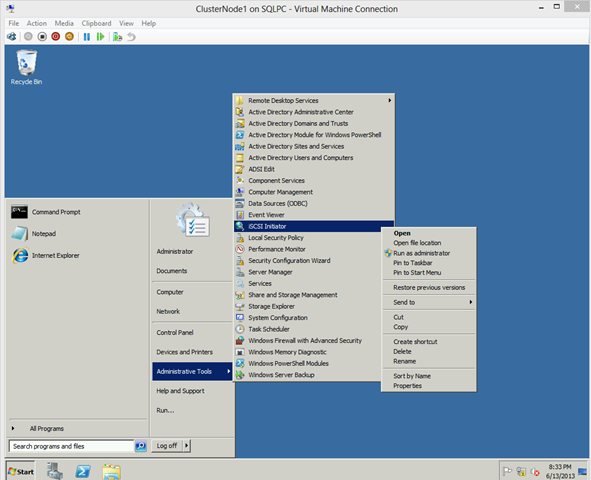 Open Failover cluster manager.Expand SQL Cluster.mssql.wiki.com. 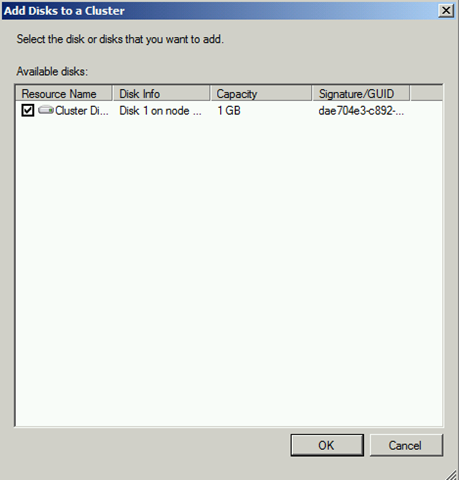 Click OK and add disk to a cluster. 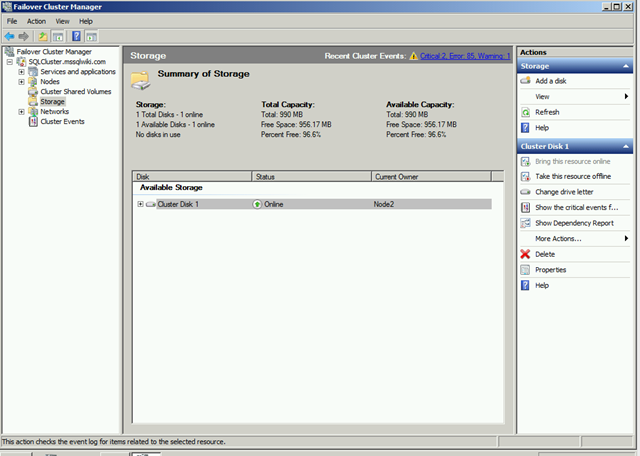 Now the shared disk is ready for use and can be used for installation of SQL Server cluster (or) any other cluster aware application which needs shared disk. 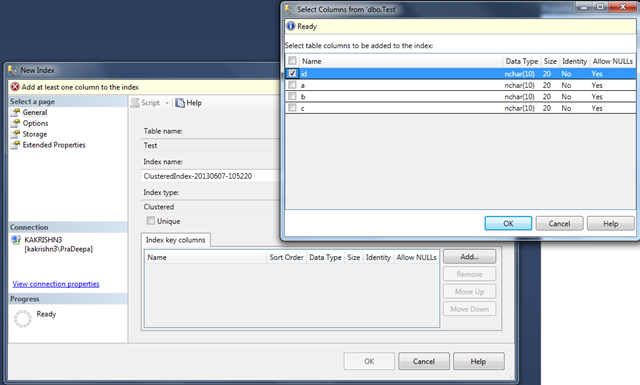 Index is a database object, which can be created on one or more columns(max 16 columns).The index will improve the performance of data retrieval and adding.indexes are created in an existing table to locate rows quickly and efficiently. 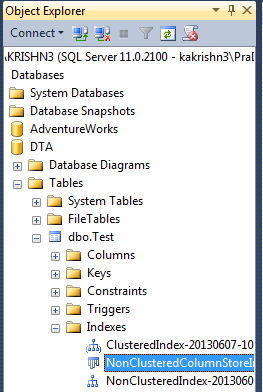 Table can have only one clustered index.In clustered index data’s in table is sorted in particular order based on index keys(either AESC/DESC).In clustered index page chain that holds data pages is also sorted in same order as index keys.So,SQL server follows the page chain in order to retrieve the data rows.By this new rows could be added just by adjusting the links in the page chain without moving entire pages.The leaf nodes of a clustered index contains the data pages with index keys. 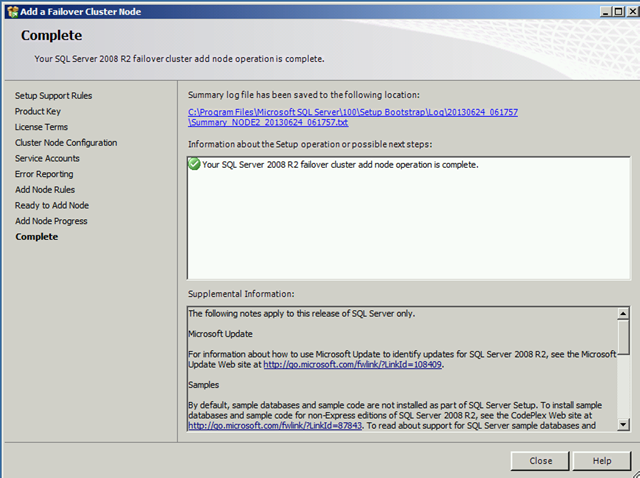 What is Non clustered index? 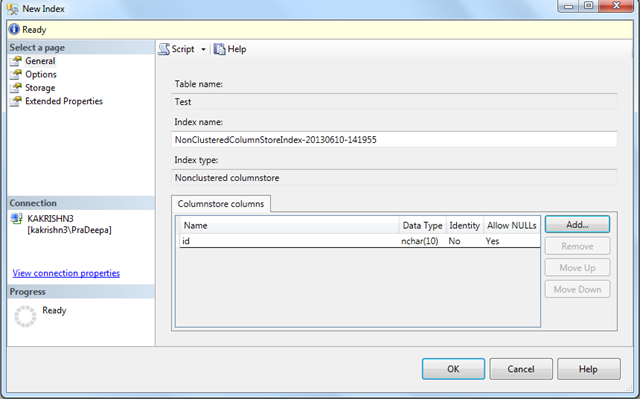 For a table we could have more than one non clustered index because it doesn’t affect data pages organization.The leaf node of a non clustered index does not consist of data pages. 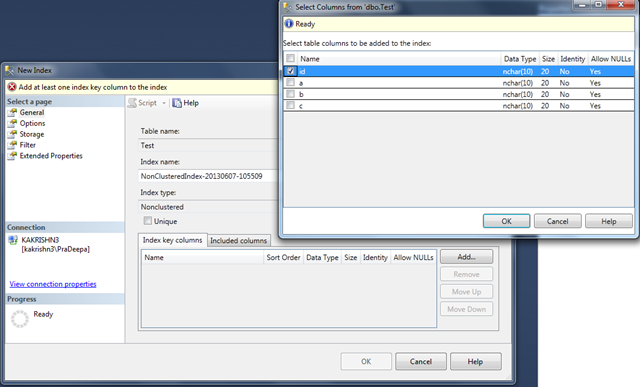 Instead, the leaf nodes contain index rows.If we have both the clustered index and non clustered index for a table then index row will have Clustered index key columns that point to the data row. 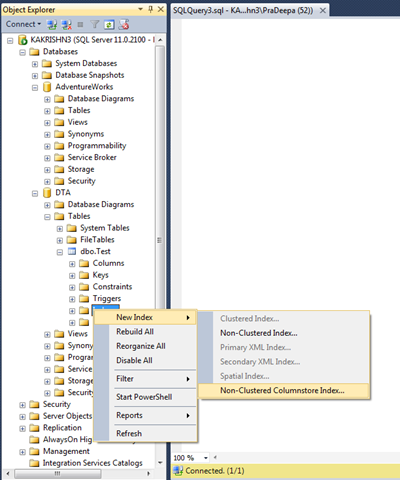 If there is no clustered index then the index row contains Non-Clustered index key columns which is stored along with row locator (or) row identifier.The pointer from an index row to a data row is called a row locator. 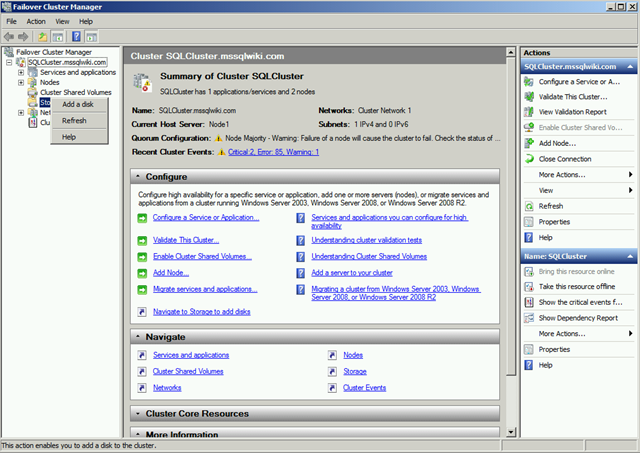 Both clustered and non clustered indexes can be unique. 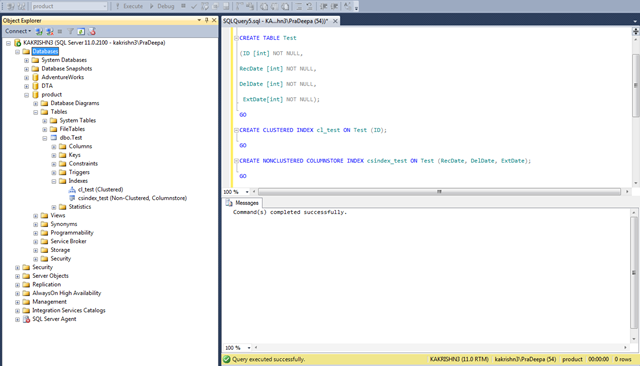 That is no two rows can have the same value for the index key. 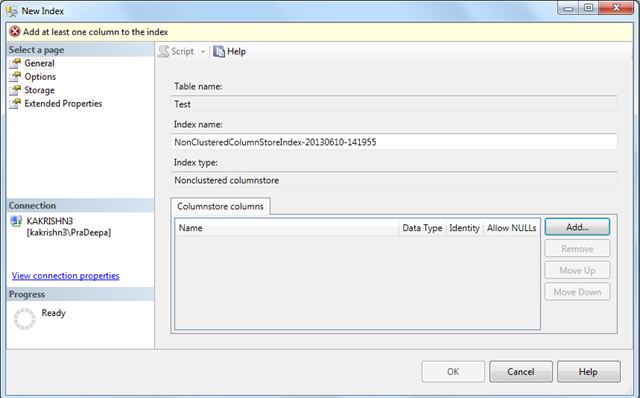 Also we have one special type of index called Non clustered column store index. 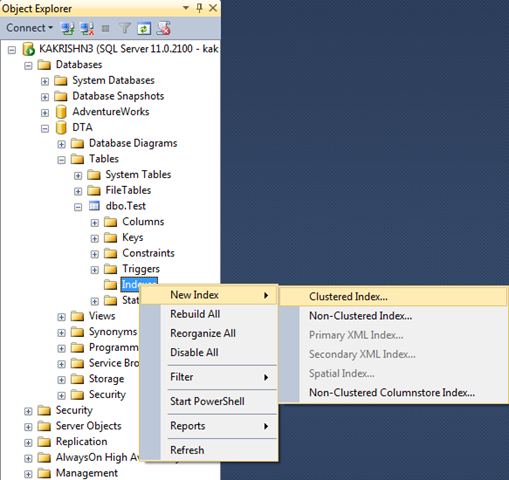 1.In Object Explorer, expand the table for which you want to create a clustered index. 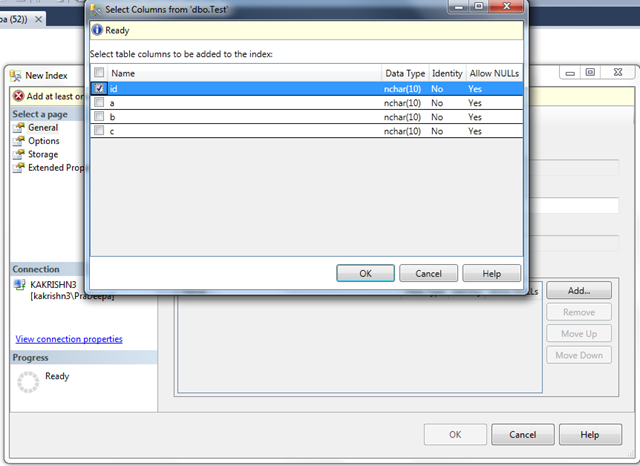 2.Following window will allow as to select the key columns for index. 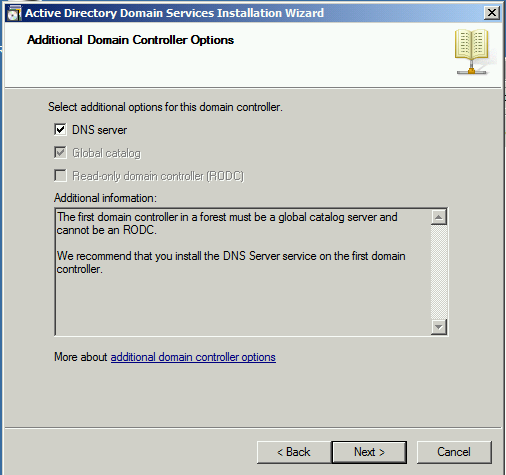 3.We could add other options by selecting options node from select page. 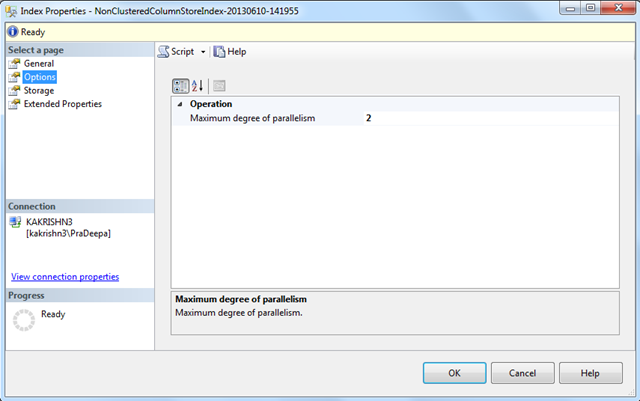 4.Click ok.Clustered index will be created. 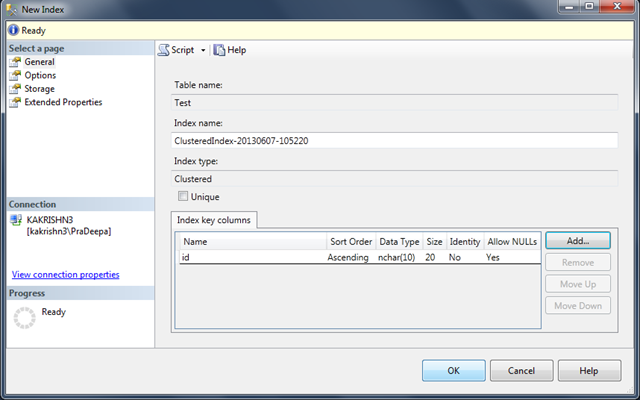 1.Similarly Select Non clustered index from New index.Select the Key columns for an index. 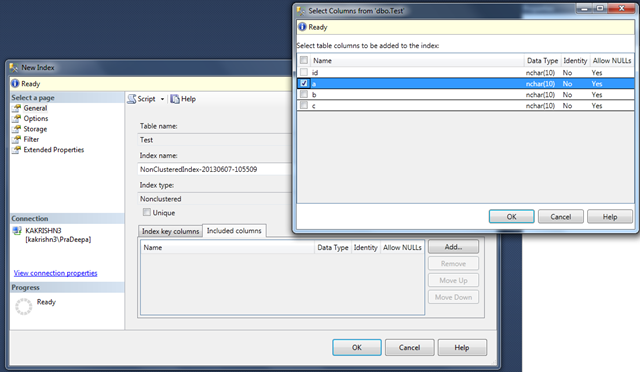 2.In non clustered index we could add included columns for your index.In order to overcome existing index limits.After including needed included columns ,Click ok.
3.Similarly other options could be added by selecting different nodes from select page. 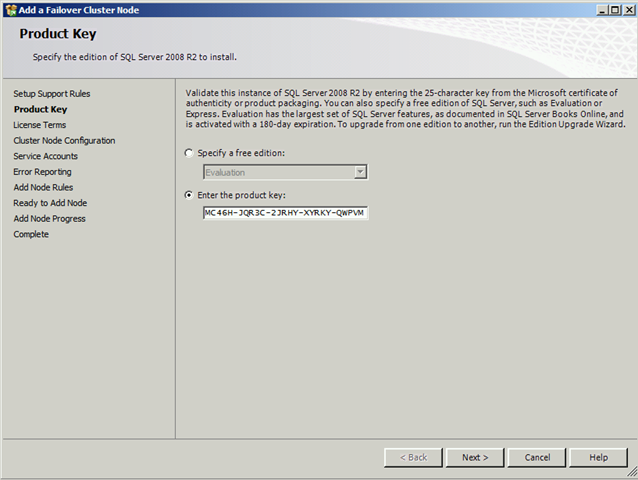 4.Click ok .Index will be created.